Here are the facts: 49 states have home cottage food laws that allow home-baking businesses. 49 states find it safe. 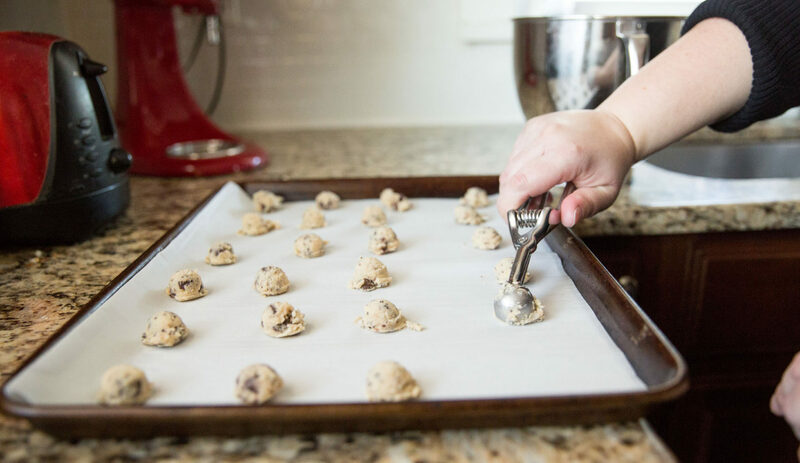 49 states have managed to address possible public safety concerns to allow residents to earn extra money or prepare for a larger-scale professional baking business at home prior to a bigger investment. FORTY-NINE STATES. The New Jersey Home Bakers Association is working to legalize the sale of potentially non-hazardous baked goods in the Garden State, allowing home bakers and other non-hazardous food producers to set up small, home-based businesses. Now that the holidays are over, I just wanted to give an update on the lawsuit. As is common with litigation, it is moving slowly. The government attorney is dragging his feet and withholding some key evidence, so we are going to fight him until he turns it over. Although things are going slower than we would like, we feel very good about all the evidence we have collected so far. Stay tuned for more updates. We expect a win in 2019! From 04/27: we had our first hearing in Trenton NJ, as requested by the state, who argued that our lawsuit should be dismissed. Our gratitude to our attorneys from Institute of Justice that were on hand to argue on our behalf, and to the supporters who joined us today. The judge seemed fair-minded, and the ruling was in our favor!!!! Our lawyers will continue the discovery process, and we should plan on our next hearing being scheduled in ~6 months. We may win our case in the next hearing, or it may stretch over additional court dates. Should we win, the defense could appeal; should we lose, we will appeal. Whatever happens on the next court date, it is going to be an event not to be missed. We will need massive numbers; I encourage everyone to talk to friends and family and bring anyone and everyone to that hearing. It will make a statement to the defense, show the judge how many people are behind us, and present a united front to the media and the world! Once the suit is won, it will mean baking freedom for us all! While we await our next hearing, you can continue to help by spreading the word, joining the Association, following our Facebook Page and encouraging others to do so. Please start thinking about saving a sick day or vacation day in the fall so you can join us for the next court date! Join our efforts and help us get this bipartisan bill signed into a law!